take a seat.Seats are traditionally decorated as horses and will go up and down along the turntable. shopping malls, restaurants, communities,residential quarters and other types indoor and outdoor venues. resistance, good stability and aesthetic characteristic. 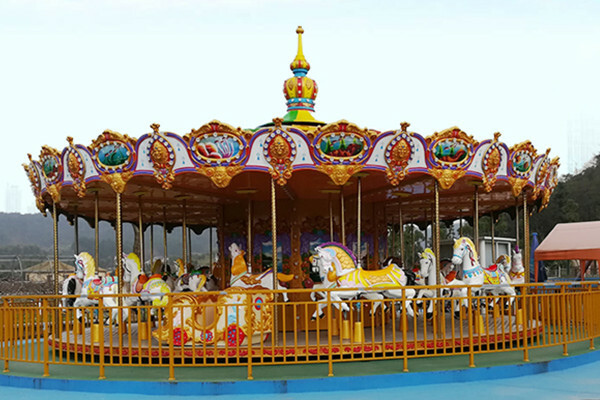 Customization: Carousel/Merry go round can be customized according to actual venues and customer’s special demands.